Whatever Happened to Rachel Shiflet? 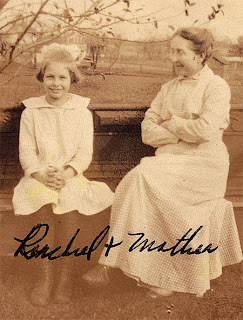 Sure enough, twelve-year-old Rachel’s presence with the family is enumerated in the 1920 United States Federal Census, with her relationship recorded as “Foster Daughter”. Apparently the person providing the household information to the Census enumerator knew little about her birth family, as the birthplace of both her father and mother is recorded simply as “United States”. From what little is written about Rachel in the family record, it appears that her departure was as sudden as her arrival, and that little if anything was known of her life thereafter. The mystery gives off a curious scent of adventure to the family historian. 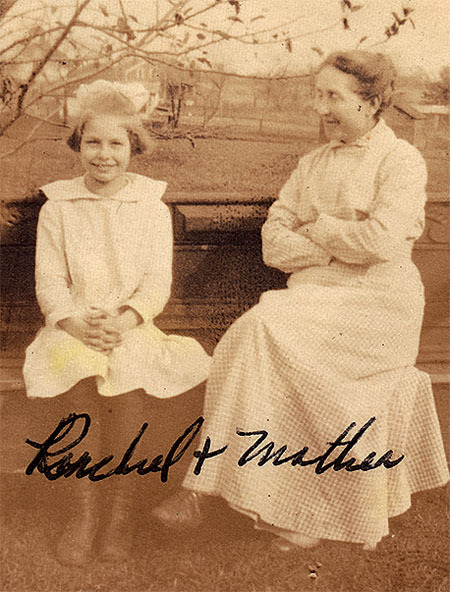 Where did Rachel go, and what became of her? And where, exactly, had she come from? I’ll reveal more of what I found in my next post. 1. Dodge, Clarice (Vore). “The Vore Aylard Bond: A Union of Four Families.” MS. 1984. Digitized Copy. Privately held by James A. Aylard, California. 2011.